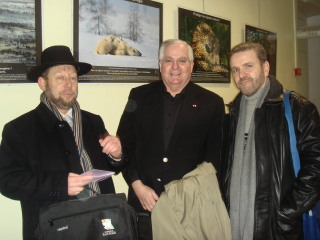 PTWF director in France, Dr. Costantino Fiore, has been instrumental in maintaining solid ongoing working relationships with all religious leaders. .Fr. Christian DeLorme has been a hero in France for his fast action during the period of youth violence in Paris and elsewhere. This contact is essential to be able to act when religious strife and extremism surfaces. 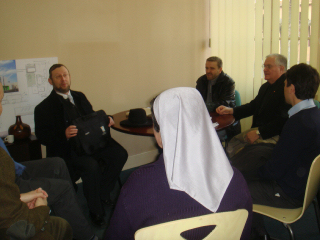 Below, are meeting with the heads of the religious communities of Lyon, France.